Eight of the 16 awards Brose received were for the high quality of its products and processes in China. OEMs presented supplier Brose with awards for top quality in China, India, the Czech Republic, Germany, Mexico, Canada and the US in 2015. A total of 16 customer awards confirm the consistently high quality of the doors and seat systems and drives business divisions. Ford, Volkswagen and Volvo acknowledged this excellence with multiple awards. “We are a stable, reliable partner for our customers. In every key automotive market and across all of our product groups, our company has proven that we deliver top performance,” emphasized Bernd Schieweck, Vice President Quality Brose Group. A special incentive for the mechatronics specialist is the renowned “Volkswagen Group Award 2015”, which the carmaker presents to honor the entrepreneurial performance of its best international suppliers. The award-winners were distinguished by their “innovative power, product quality, development competence, sustainability and professional project management”. The German production facility in Coburg received the “Jaguar Land Rover Q Award”. Each year the Brose plant delivers around half a million liftgate drives in 16 variants to five customer locations in Great Britain. The “Volvo Cars Quality Excellence Award” also went to Coburg. The award recognizes quality, timely delivery and efficient logistics for liftgate drives. Volvo installs close to 200,000 units in its XC60 model each year. The Swedish car manufacturer also recognized the Brose Group’s largest production facility in Ostrava, Czech Republic. The “Quality Excellence Award” is proof of the company’s very high quality and one hundred percent delivery reliability. The plant produces 750,000 closure systems for the V40 model annually. Half of all of the awards Brose received for the quality of its products and processes went to Asia. The joint venture FAW-VW recognized Brose Electric Motors in Shanghai as an “A-Class Supplier”. 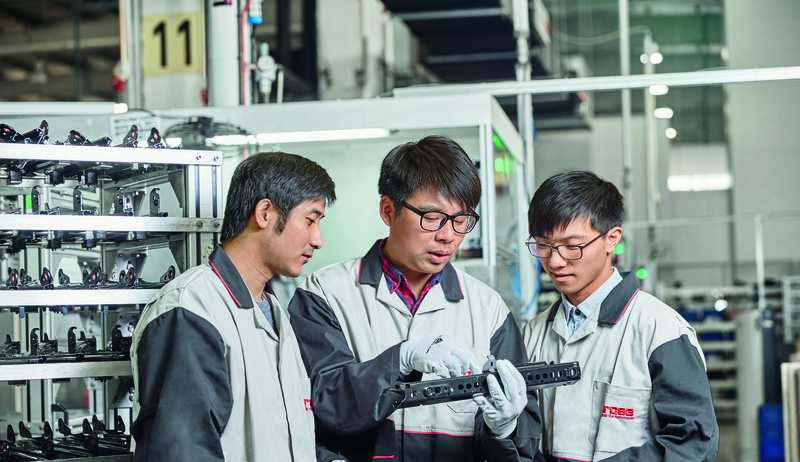 Brose Changchun received the same certificate for window regulators, seat and display adjustment systems. In addition, FAW-VW presented its “Excellent Spare Parts Supply Award” to the Chinese plant for outstanding performance as a spare parts supplier. Dongfeng Brose Automotive Systems in Wuhan received the “Excellent Supplier Award” from the Chinese manufacturer Dongfeng Passenger Vehicle Company. Each year 100,000 Brose cooling fan modules are installed in a variety of vehicle models. In recognition of the outstanding performance and the successful expansion of the collaboration between the two companies, Volvo presented Brose Chongqing with its “Quality Excellence Award 2015”. Ford honored the high quality level in the plant with its “Q1 Award”. The award is presented for on-schedule delivery, excellent materials management and high technical standards. The mechatronics specialist supplies both customers with window regulators, door systems, latch modules, HVAC blowers and seat systems. The total volume for Ford is over six million products per year; close to a million units are produced for Volvo each year. Brose India also received Ford’s “Q1 Award”. In addition the plant was presented with the General Motors “Supplier Quality Excellence Award”. A total of 490,000 window regulators leave the production facilities in Pune each year, bound for the Ford EcoSport and the Chevrolet Spark and Sail models. 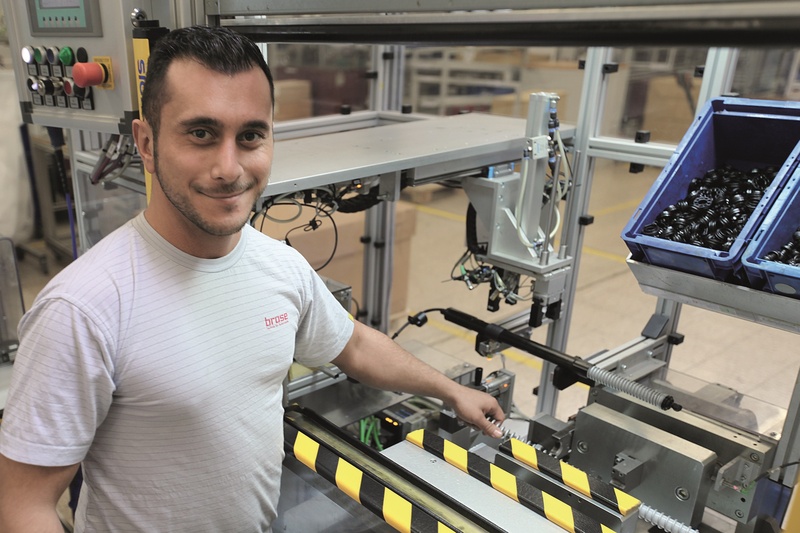 On the other side of the Pacific, Brose received multiple “Ford Q1 Awards”: the automotive supplier manufactures around 550,000 cooling fan modules and HVAC motors each year for the customer at its Mexican location in Querétaro El Marqués. 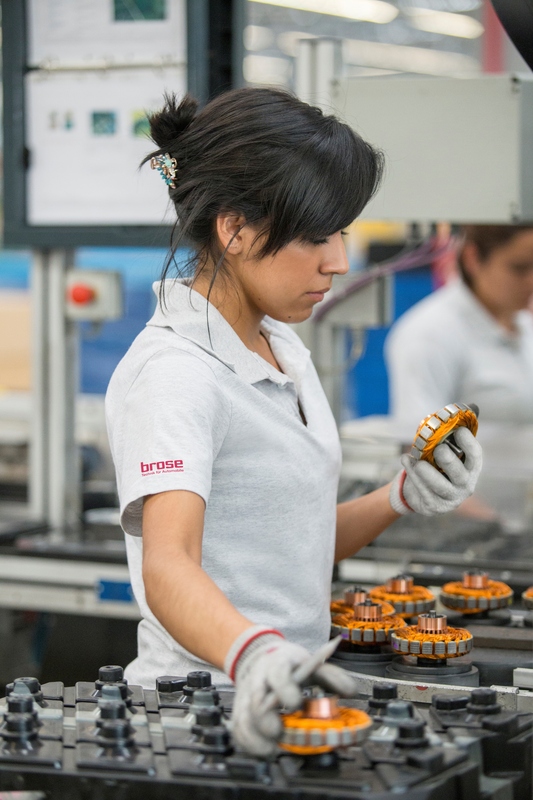 In Puebla, Brose manufactures close to 5.5 million latch modules annually for Ford. The company also delivers the same product to this customer from one of its four US production facilities. Each year over six million latch modules leave the Jefferson location, which is now listed as a preferred supplier. Volkswagen America conferred its “Formula Q Capability Certificate” on the Brose plant in London/Canada. Seat systems for the Jetta, Golf, Beetle and Passat models are produced there.